This article was originally published in Issue 42 of Coffee Lovers Magazine, which is where you should read it because they have things like layout and pictures over there. Something’s missing in contemporary conversations about coffee. The one elision in Issue 41’s roundup of preparation methods was mention of the percolator, that much maligned icon of midcentury domesticity. To be fair, it’s easy to forget. Difficult to classify, percolation lies somewhere between immersion and drip methods. For people under the age of 40, “to percolate” is likely more familiar as a metaphorical phrase than a culinary process. To modern sensibilities, the percolator is at best shorthand for 1950’s homemaking; at worst slandered as an inferior method that commits unforgivable crimes against coffee. There is a third way. 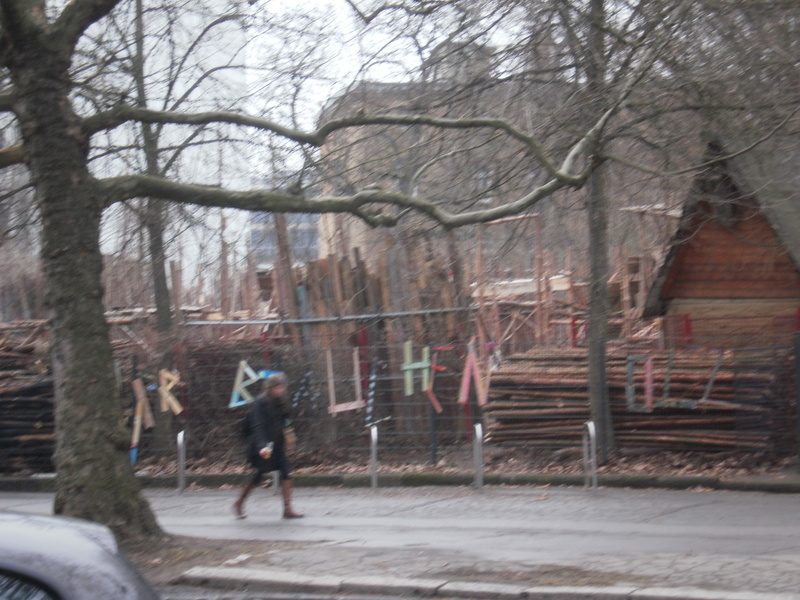 During recent travels in Northern Europe (please excuse the pretentiousness) I was taken by the variety and creativity of German playground equipment. 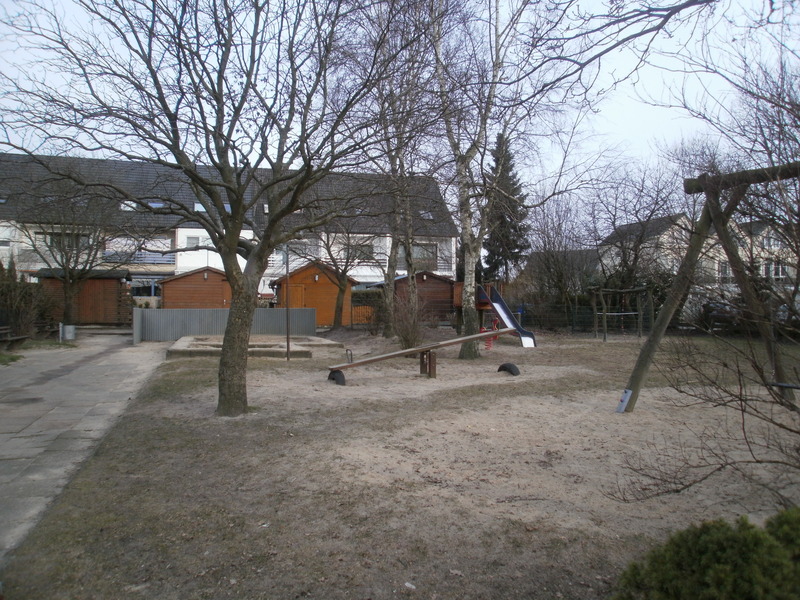 It struck me how hideous (okay, so that’s a subjective aesthetic evaluation) and clone-like the playgrounds in the U.S. tend to be. Cookie-cutter jungle-gyms, swing sets, and slides. Not much that feeds the imagination. They are getting better, but they still have a ways to go if the goal is a magical land of outdoor play-time. 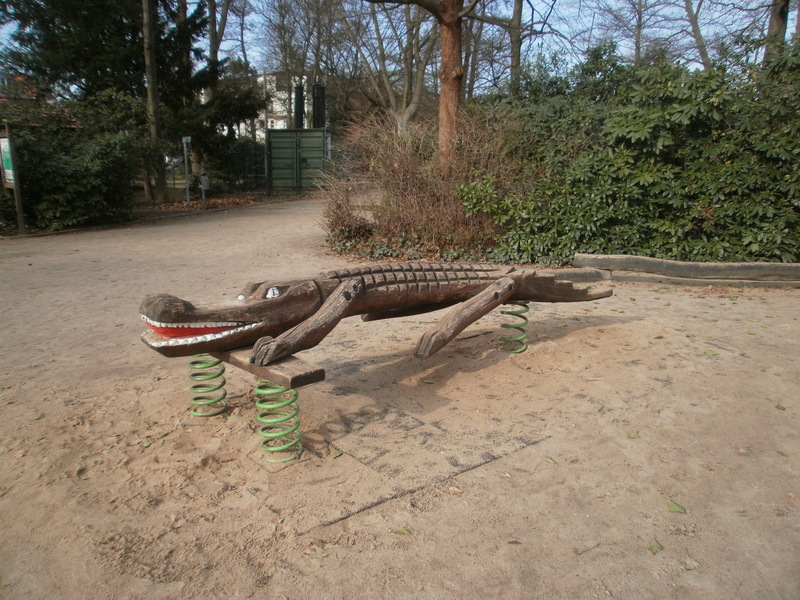 Feast your eyes on these German examples and see if you don’t agree that we could learn something about incorporating whimsy and general awesomeness into our parks designed for children. 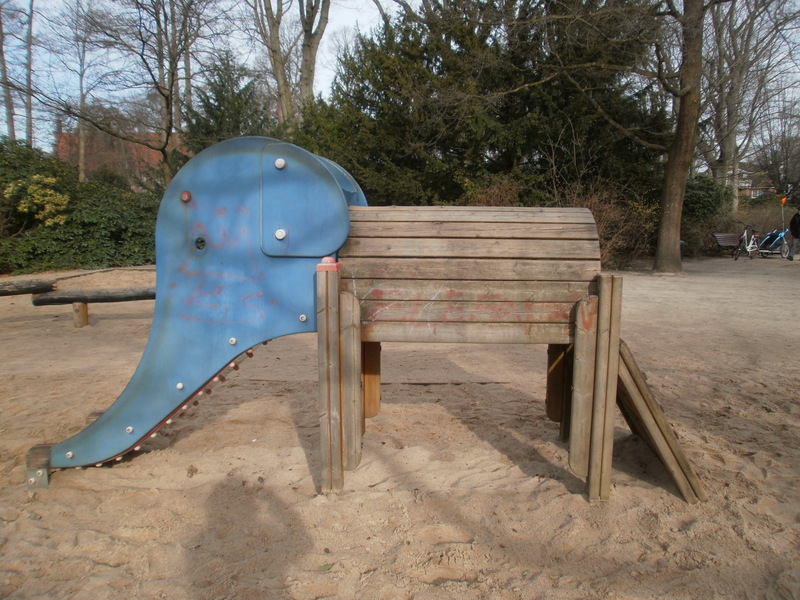 This mundane park in a suburb of Bremerhaven consists of two sandboxes, a slide, a swing-set, and a spring-loaded, rocking, red animal-thing. I can attest to the fun-factor of this playground, as I used it extensively during my toddler years. The equipment has been there since before I arrived on the scene in ’86, so there’s also a sturdy factor involved in the manufacturing of German playground equipment. 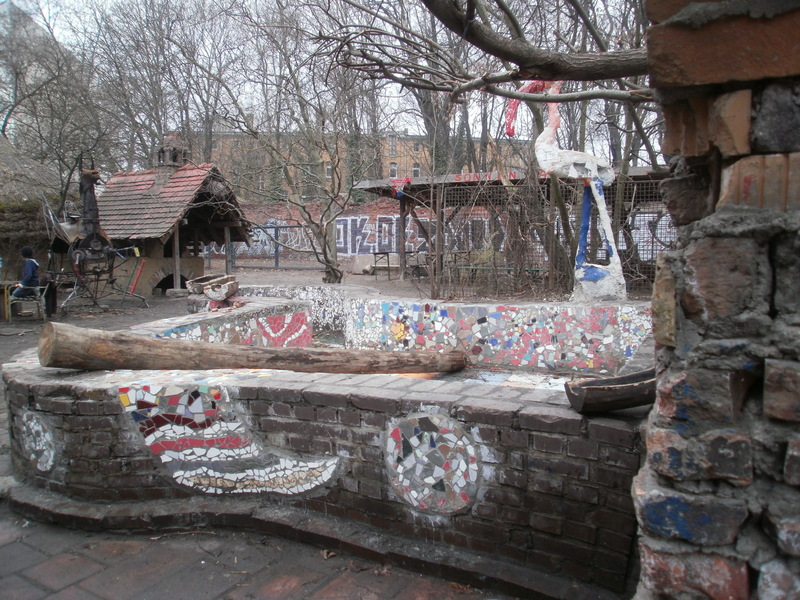 This is a collaborative community project of a park geared toward the non-adult population. It went on for days and had a waffle stand (the deliciousness of which I can vouch for), a community center, an area for smaller children with hills and artsy places to climb, and postings for classes and happenings. 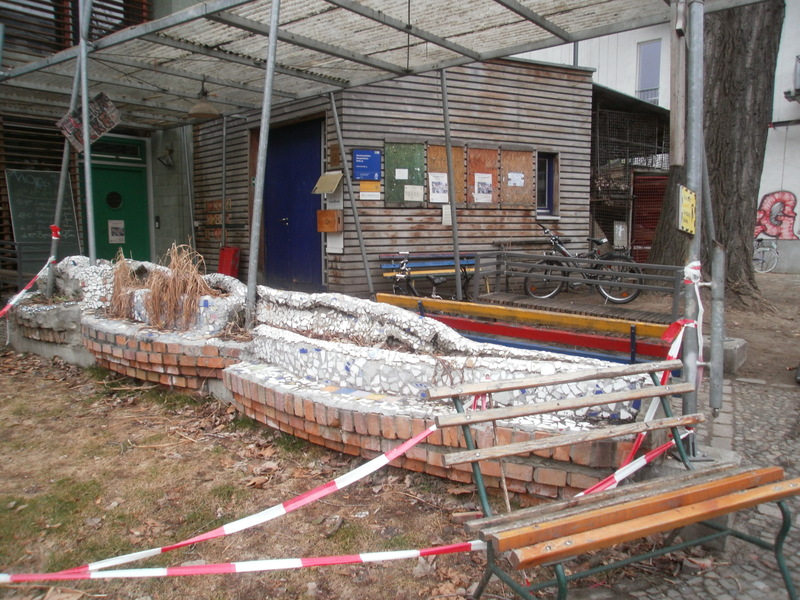 When I visited it was still being worked on and I imagine it was an ongoing process of creativity. A man was busy shoving fence posts into the dirt as a passing boy watched, and you could hear all sorts of banging and sawing going on in the back. It was a creative mecca. 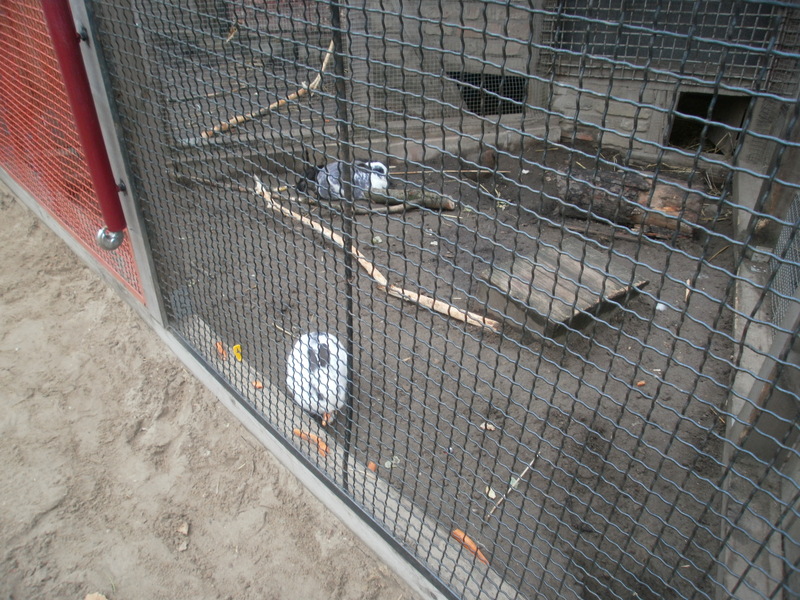 It also had a bunny zoo. And a water section. In another area, there was a fire pit going and some dangerously steep slides for teenagers. Just look at this amazing community center entrance! As you can see from the striped tape, it was still under construction…or maybe they were trying to encourage the grass to grow. Okay, big deal. This is just a train. It doesn’t event go anywhere. 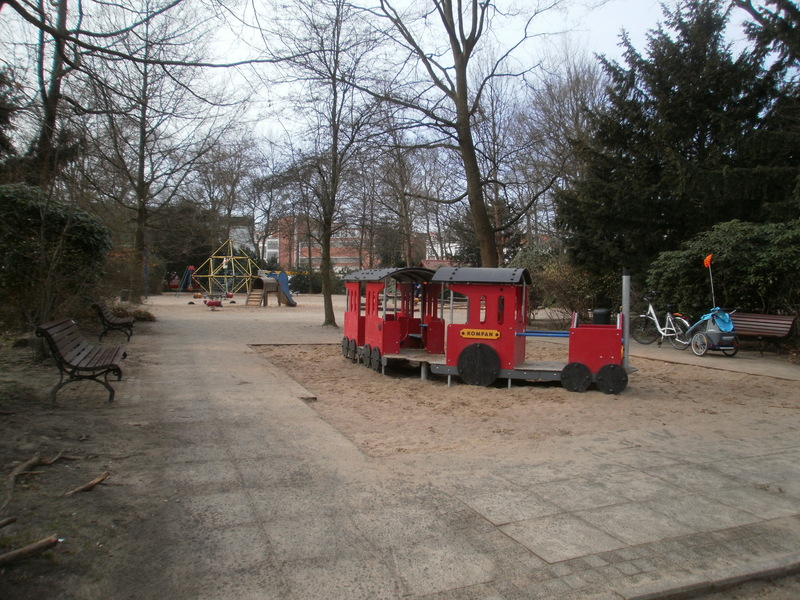 In conclusion, German playgrounds are superior to their U.S. counterparts because they are all like this. Seriously awesome in unique ways. So catch up, America. Don’t make me take my hypothetical offspring elsewhere for their formative years…you may never get them and their future taxes back.